A steep hilly Yorkshire town overlooking a river carved valley, once home to Anne Brontë. Sounds familiar, right? This time, however, we’re talking not about Haworth but about Mirfield, twenty miles to the south east, and a place that Anne both learned in and worked in. Mirfield is a small town and yet a sprawling one, spread out across the Pennine hills and where strong legs are needed for the succession of climbing streets and alleyways. In the early nineteenth century it began to grow rapidly as it and the neighbouring town of Dewsbury were transformed by the industrial revolution. 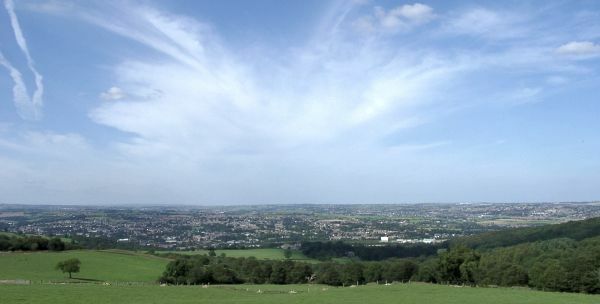 The area around these two towns, and other surrounding locales including Gomersal where Charlotte Brontë’s friends the Taylors lived, became known as the Heavy Woollen District. It became a world centre for the production of heavy wool cloth, ropes and blankets, and led to the introduction of mills across the valley bottoms and the sudden enrichment of local manufacturers. A woman in her forties called Margaret Wooler knew that these local manufacturers would welcome a school for their daughters within the heavy woollen area, and so in 1830 she acquired a large house, built in the eighteenth century, from the Marriott family. Naming the school Roe Head she soon attracted the daughters of the new West Riding middle class, and a year after the school opened, Charlotte Brontë joined their number. In 1835 Charlotte returned to Roe Head in the capacity of a teacher, and as part of the agreement she took her sister Emily along with her for a free education. Emily soon became so homesick that Charlotte worried for her life, which resulted in Emily returning to Haworth and Anne Brontë taking her place. Anne would remain at Roe Head until late 1837, spending longer in school than any of her siblings did (although Charlotte and Emily would later return to education as adults at the Pensionnat Heger in Brussels). Academically, Anne excelled. Always eager to learn, and eager to please, she had already gained a great deal from her Aunt Elizabeth and from her father, and indeed from the large collection of books and magazines that had been available to her in Haworth. Charlotte wasn’t always as dismissive of her youngest sister’s friend Ann Cook however. In recent years an inscription from Ann Cook has been discovered in one of Charlotte Brontë’s prayer books of this time. In it the pupil writes to her teacher: ‘Pray don’t forget me my sweet little thing’. 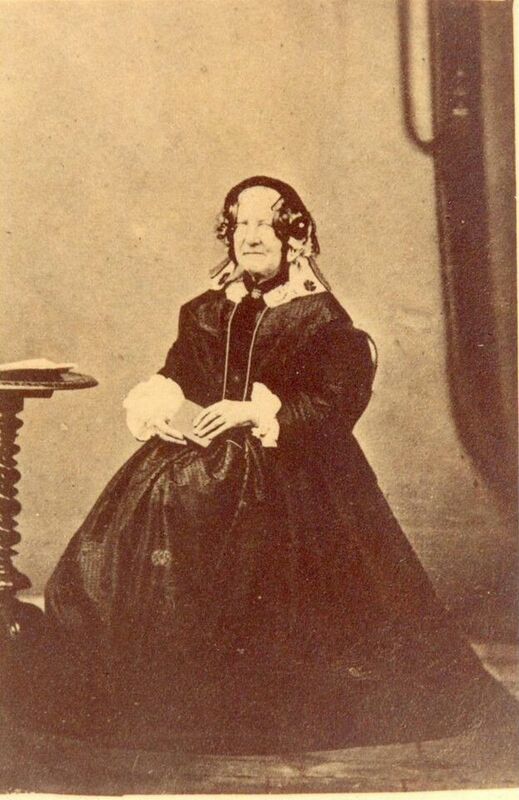 Whatever Charlotte’s feelings were for Anne Cook, or indeed for Ellen Nussey, we shall never know, but we do know that the turmoil and depression Charlotte was suffering with at this time led her to treat her sister Anne coldly while they were together in Mirfield. This in turn contributed to the dark shadow that was creeping over Anne’s mental and physical health, an episode that we looked into in an earlier blog looking at her relationship with the Moravian church. 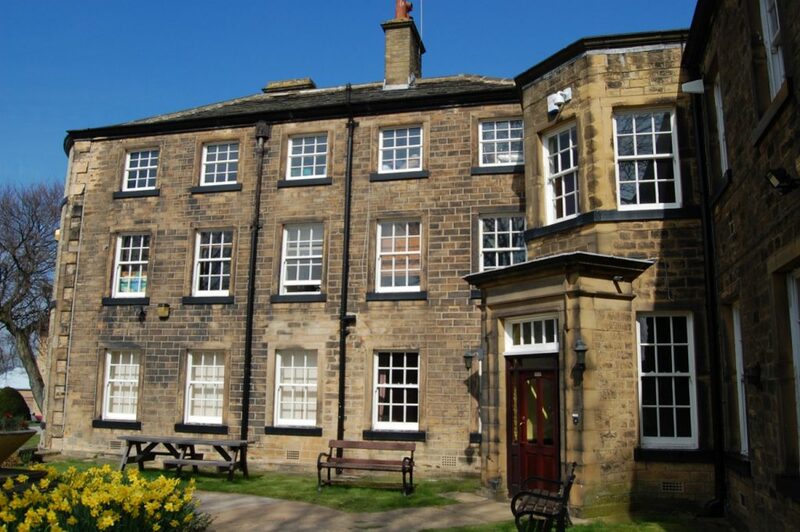 After recovering from her life threatening bout of gastric fever, Anne Brontë was sent to Haworth to recuperate. Her time at Roe Head was over, but it was far from the end for her time in Mirfield. As a pupil she would often have attended Mirfield parish church, even though it was a walk of over a mile to there from Roe Head and a very steep climb back to the school afterwards. The front pews were reserved for a special local family, the wealthiest in the town and one who had contributed to the cost of the building of the imposing new church. We can imagine the young Anne sitting at the back with her fellow pupils, looking disapprovingly at the misbehaving children sat at the front. Anne was shortly to become much better acquainted with this family and with their children. They were the Inghams, and in the next blog we’ll take a closer look at them and reveal how they influenced Anne’s first novel, and also show how Mirfield today remembers both the Inghams and Anne Brontë.